We are passionate about helping people to drink more water! It is essential for your health and vitality and it’s such a simple thing to do. However, although it is simple it is not always easy and for the maximum health benefits, it should be drunk in small amounts consistently throughout the day rather than in huge amounts at once. Today we hope to give you some tips to make the simple task of drinking water that little bit easier! One great way to build in the habit of drinking more water is to add it to your routine. For example, if you have a morning routine such as a cup of tea and toast, or a lunch time routine where you take a break from work then simply add water into this routine. Drinking water with every meal is a great way to get going with the habit of drinking more water. Of course our bottles really help with this! A great way to add more water into your day is to drink first thing in the morning and just before bed at night. 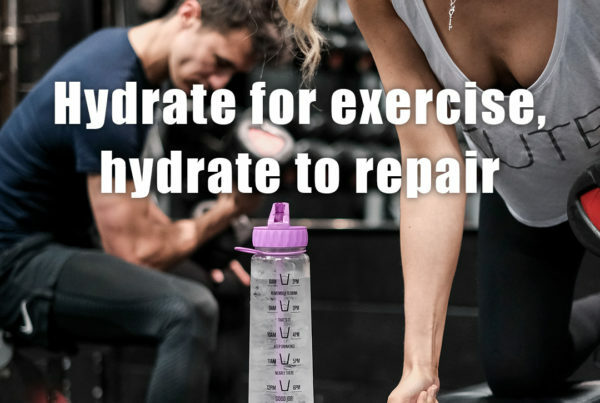 Do it for a few days running and it will soon become a great habit, and with that simple adjustment you will have added nearly a litre of water more to your daily intake. Our bottles come in loads of great designs with motivational quotes too to inspire you to keep drinking. Another way to add a fun element to your water drinking is to make it a game. Set yourself a challenge, compete with your friends and family, create consequences if you fail to drink enough water. Adding an element of competition is a great way to encourage to keep drinking more water until it becomes a permanent habit. 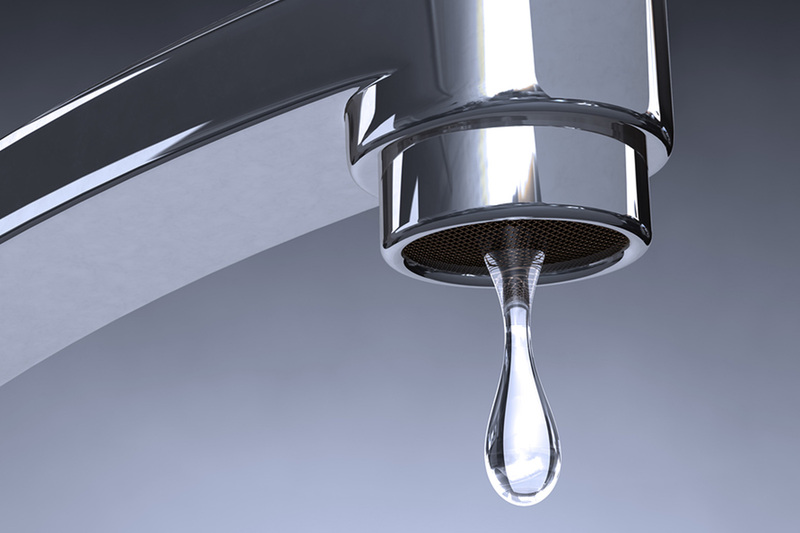 Plain old water can get a little dull, but there are loads of creative and easy recipes and tips to add some flair to your tap water. 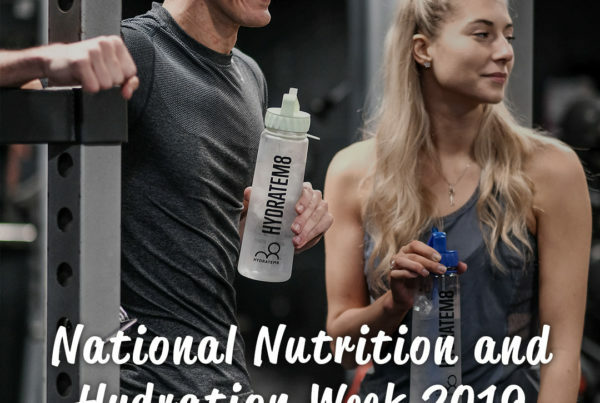 Lemon, cucumber or strawberry are easy ways to add some pizzazz to your drink but check out our blog with some exciting recipes for your water https://hydratem8.co.uk/recipes/5-recipes-for-your-hydratem8-fruit-infuser-bottle/. Setting a timer on your phone or watch will remind you to pick up your bottle and drink. You can also download app’s which will remind you too. If you get your workmates involved in a challenge you can all remind and encourage each other to keep drinking water regularly throughout the day. There are lots of foods that are high in water content that you can add to your diet to help increase your water intake. Some of the best foods to snack on or add to your meals that are full of water are cucumber, celery, grapefruit and radishes. We hope these tips help you to get into the habit of drinking more water. 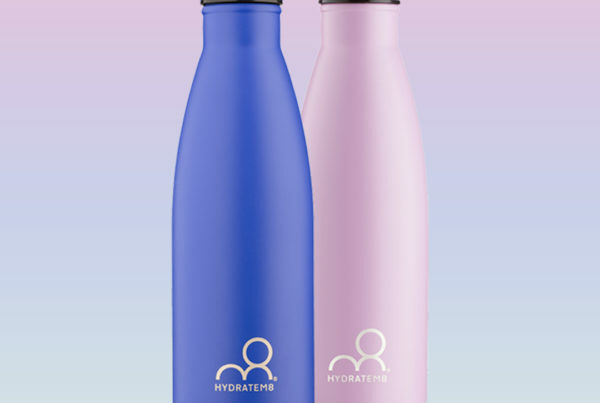 Take a look at our range of bottles and order online today at https://hydratem8.co.uk/product-category/hydratem8-bottles/.